To open the summer season, we offer a reduced weekly price with half board (rich buffet breakfast, a la carte menu with four courses and salad buffet in the evening), free entry to the large Wellness area in our Hotel Markushof and the new Valdaora public outdoor heated pool (at least 25°), and free use of the tennis courts in the Valdaora athletic area. 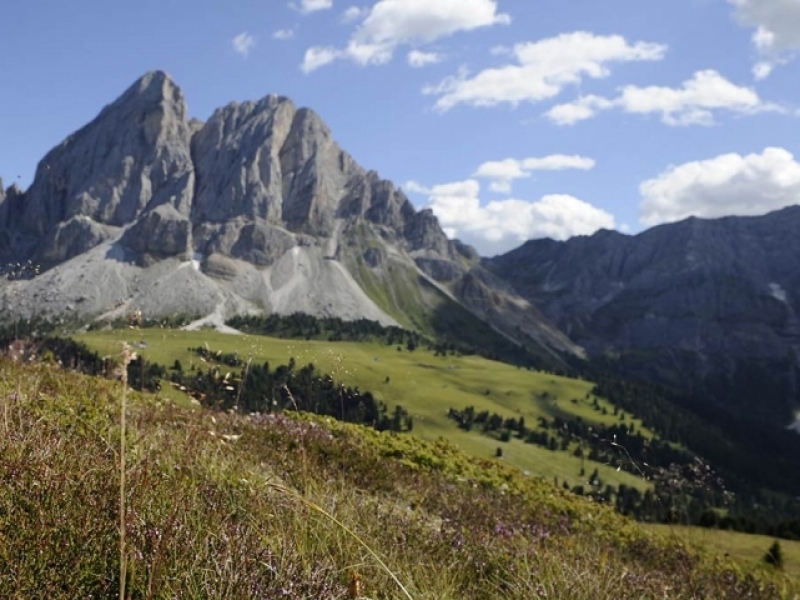 We also offer the Valdaora Holiday Pass free to our guests so you can use all public transport in Alto Adige for free (except only two connections to Lago di Praies and Le Tre Cime) and participate in various activities organised by the Valdaora tourist association at no extra charge. 7 days with half board (rich buffet breakfast, a la carte menu with four courses and salad buffet in the evening), free entry to the large Wellness area in our Hotel Markushof, and free use of the tennis courts in the Valdaora athletic area.